A Hotel with 3 stars bed and Breakfast? The answer is Hotel Zenith! Our structure lies in the middle of the green in Lignano Pineta, at only 200m the sea and 100m from the centre, a completely renovated Hotel in Lignano, equipped with every type of comfort. We offer 27 rooms with balcony-terrace, room types like standard, comfort, superior and the new luxury rooms, renovated and built in 2018 with modern furniture! Our Bed and Breakfast offers a rich breakfast-buffet in our new dining hall or on the terrace in the middle of the nature, consisting in sweet and salty delicious meals. The hotel, leaded forever since from a Family, welcomes you to a unforgettable holiday with your Family and kinds or couples any age. Rooms close to the beach! We are waiting for you to enjoy your holidays at the sea in one of our 27 rooms. You choose the type, from standard to luxury (renovated in 2018), or between superior and comfort! Take a look at this section to find the right choice for your needs. All rooms of the Hotel Zenith in Lignano have several services at their disposal. Concerning to some experts, breakfast is the most important meal of the day! Enjoy it’s taste in a quiet moment of the morning and let it guide you to your day at the beach. In our hotel you’ll find a renovated breakfasthall, where you can serve you at the rich buffet and choose between sweet and salty plates. Furthermore we offer you the possibility to enjoy your breakfast on our terrace. Feel like home! Of course, holidays are the most important days of the year, that’s why Hotel Zenith is trying its best to grand its guests a wonderful stay with all services in Lignano. 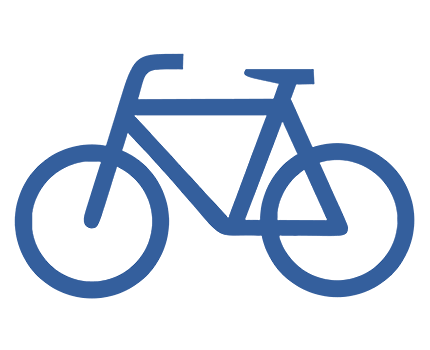 Starting from the rent-a-bike service, over the use of beach equipment, the free WiFi and a parking place, you will find all that with no extra charge. Hotel Zenith offers you the beach equipment FOR FREE! Book directly with us and you will have the possibility to lay down at our private beach in Lignano Pineta for free. 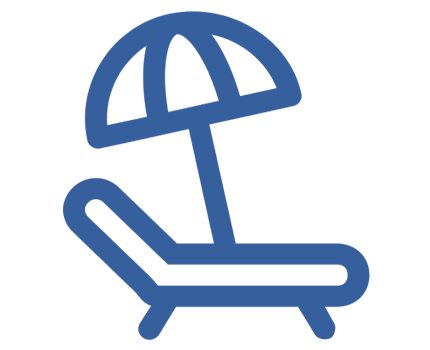 Every room includes the use of a sun umbrella, 1 sun bed and 1 sun chair or 2 sun beds, at the ELITE beach of beach office n° 3. In our Hotel you can rent some bikes for free to discover the city in relax. 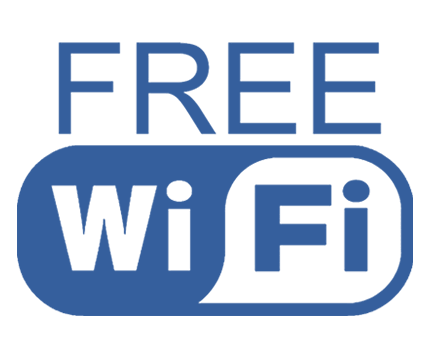 In our Hotel you can connect for free to our WiFi and use your smartphone, tablet or computer without any worries. Staying in one of our rooms grants you the possibility to have the beach equipment included in the price with no extra charge. 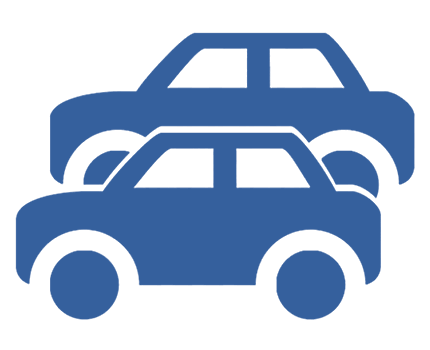 Once you arrived at Hotel Zenith Lignano, you can leave your car for free on our video observed parking place.